Dee Jay Silver is currently touring with Country Superstar Jason Aldean. He has opened for the likes of Brad Paisley, Eric Church, Luke Bryan, Thompson Square, Chris Young, The Jane Dear Girls, Rascal Flatts, Sara Evans, Easton Corbin, & Justin Moore. 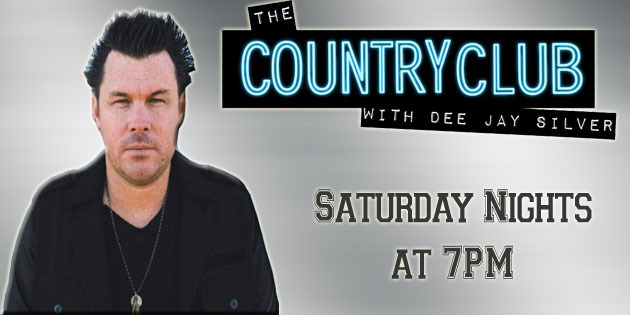 The Saturday night takeover kicks off at 7 and features mixes and mash-ups of hits from country music’s biggest stars and newcomers, with an infusion of unique rhythms. Features include artist interviews, live taping from locations all over the country, contests, giveaways and more. From on-air to online, to on-site. DeeJay Silver is ON!